Visitors to the British Pig and Poultry Fair were in buoyant mood with 63 per cent of pig, poultry and egg producers feeling positive about the outlook for the next two years. Speaking at the event, Mark Williams from the British Egg Industry Council said: “It is expanding every year. Richard Pearson from Chippindale Foods said good attention to detail by staff could add £1-2 income per bird over the course of a flock, so concentrating on recruiting and retaining the best workers was key. He emphasised it was vital not to compromise eggs’ positive image through unpopular large-scale developments. 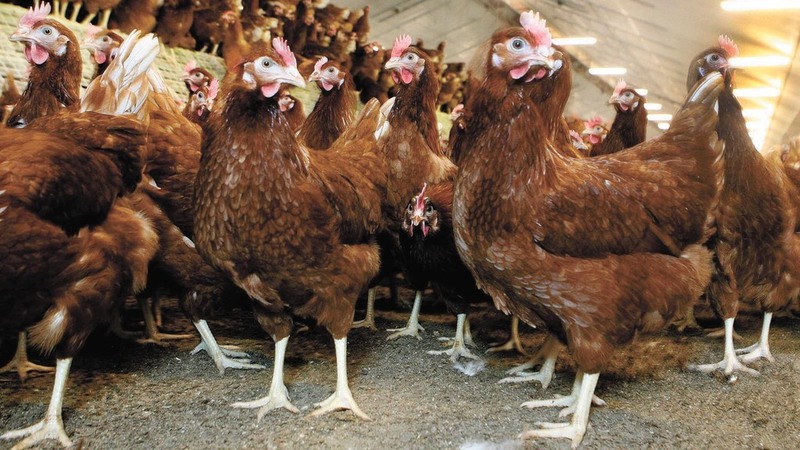 It comes after Welsh unions hit back at claims from the Campaign for the Protection of Rural Wales (CPRW) an ‘explosion’ of poultry farms was having ‘devastating environmental consequences’. For poultry meat, price pressure would continue to be ‘a battle’ but Patrick Hook from PD Hook said new technology and alternative production could be the answer. 20 million birds are consumed in the UK each week, up from 13m in 1994. Hertfordshire broiler farmer and NFU poultry board chairman Thomas Wornham warned a recent NFU Council meeting the sector would only remain buoyant with a productive and profitable arable sector. "The sector is interdependent on other sectors such as cereals, using 70 per cent of wheat for feed and 25 per cent soya. In the pig industry, the export trade remained buoyant due to the weak pound according to the National Pig Association senior policy advisor Ed Barker with an EU trade deal ‘extremely influential’ for the future of the sector. 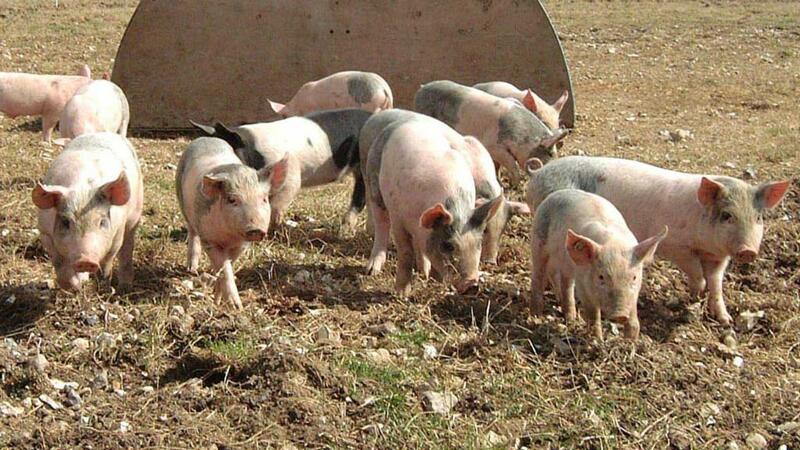 70 per cent of UK pork exports go to the EU. But he warned the Government wishlist in the Health and Harmony Paper could leave the industry trying to do too much, with too little resource. Andrew Saunders from Tulip Foods said it was important to keep focusing on high welfare standards, but not to the extent the industry shoots itself in the foot and opens the doors to cheaper imports.